A question tweeted to @Battlefield, asked if they would ever make a Bad Company 3. 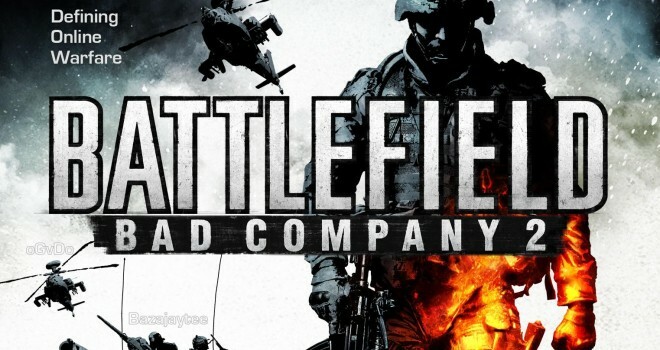 In response, the Battlefield team said that their main focus is Battlefield 4 for this year, but they do love the Bad Company series. So perhaps in a year or so after the next gen consoles are out and DICE is pleased with how Battlefield 4 is coming along, they might take up the BC series again. I personally think they will, it would be foolish to not follow up the series after how successful the first two games were.